You are here: Home / Latest Articles / Hunting / Planning Your Next Hunting Trip? What You’ll Need To Bring? Planning Your Next Hunting Trip? What You’ll Need To Bring? Your age is not essential, either 15 or 60 years but what you will find exciting is your first hunt. When you plan to go hunting, you need to prepare adequately so that your shooting can become a total success and also your day. 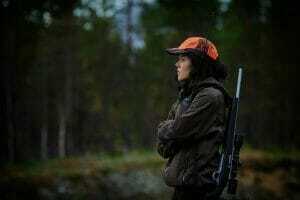 First, you need to gain knowledge related to hunting. 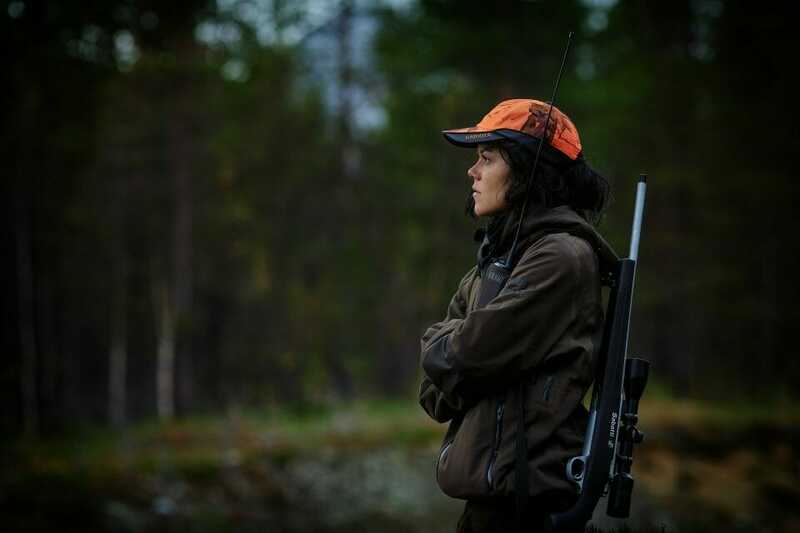 To learn skills and gather more information, you need to talk to various people who do hunting so that they educate you on the precautions you will consider. Besides, they will also tell you what you will need to have before going to hunt. Moreover, some people might even allow you to join them for a trip where you will learn your hunting techniques. The best thing is that you will find most people offering help and especially if you are new in the place. The most thing that you also need to consider is a hunting license. How will you feel when you find that the first day you start hunting and it turns out that you will kill on the same day? What you should ask yourself is whether during that time whether you will be having all you need during hunting. When you go for a hunt, you need to have all the necessary things. Here, you will, therefore, find the hunting checklist that you need to consider before you start hitting the wood officially and go hunting. When you plan to go hunting, first you need to locate a place and then consider the area’s hunting regulations. The advantage is that it doesn’t matter where you are heading for your hunt whether in your home or another estate. What you must seek is the area’s hunting regulations and license. When you go for rules, you will find some rules including the shortest distance you can hunt from people’s homes or roads, whether that place is legal for hunting or illegal and also amount of gear that you need to wear when you want to go for a hunt. So, before you start hunting in the area, purchase the area’s hunting license, look for the owner of the land and seek for a permission where you plan to begin and explain whether you plan to use a bow or a gun. When you want for more information regarding the things you need to have to go hunting, you can check for a checklist on the hunting preparations. It’s essential that when you go hunting, you have all the common hunting gear to keep you safe. The most important include hunting clothes, hunting boots, concealed carry backpacks, a bow or a rifle, and ammo. However, most of these hunting gear is not obvious and especially to new hunters. Even though you can get an online concealed carry permit to ensure you are allowed to hunt in the area. The key that you need to have for successful hunting, you can use scent reduction and attraction. The hunting gear is available for all hunting season. For example, during late fall and winter seasons, you need to wear hand and foot warmers. Besides, a rain jacket will be necessary to ensure you stay dry especially when the storm rolls. The hunting gear is necessary, but you will find that not everyone will think that they are essential until the time they visit the woods to go hunting. In the world, there are various types of hunting necessary to start with and gain experience. Besides, some people prefer to start with small animals, birds and others consider, to begin with, big animals. The other vital thing to have is either a hunting rifle or use a crossbow. The first thing to think is the hunting idea, and then your hunting progress becomes fun.